I was born in New Jersey and raised there. I moved to North Carolina in 1983, yikes that seems like a long time ago. 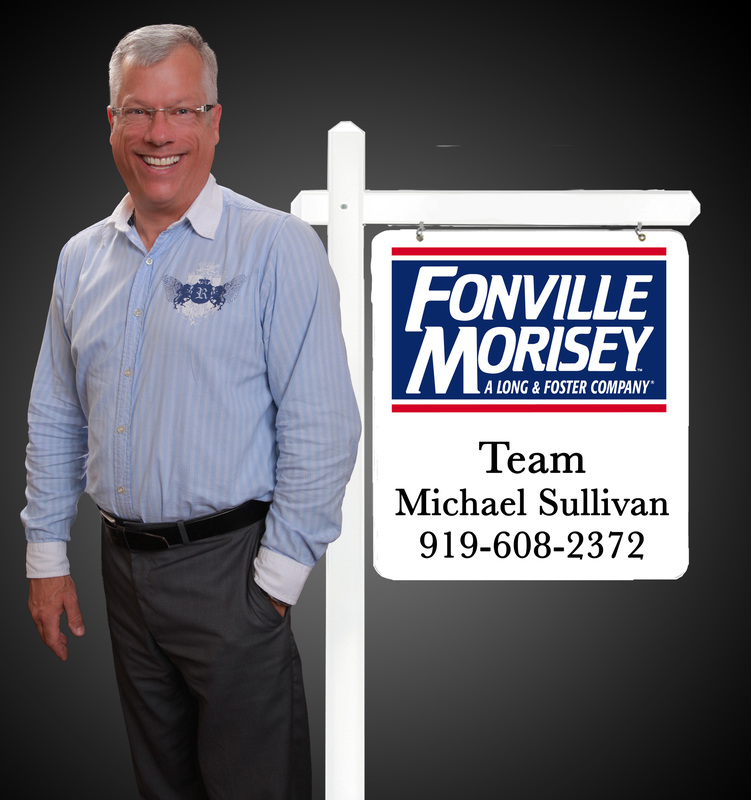 I have been a REALTOR for 20 years working in the Durham, Chapel Hill and Raleigh NC market. I love what I do. I help buyers, sellers, renters and landlords connect. I have a newly discovered passion for photography; a passion for painting, my family, the bay and beach, writing and reading. I think that I’m pretty well adjusted.